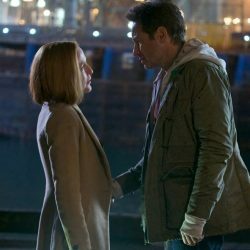 The X-Files: Virtual Season 12 is a fan-lead continuation that picks up where the TV series left off. This project is not for profit and is intended only for the enjoyment of fans in honor of our beloved TV show. 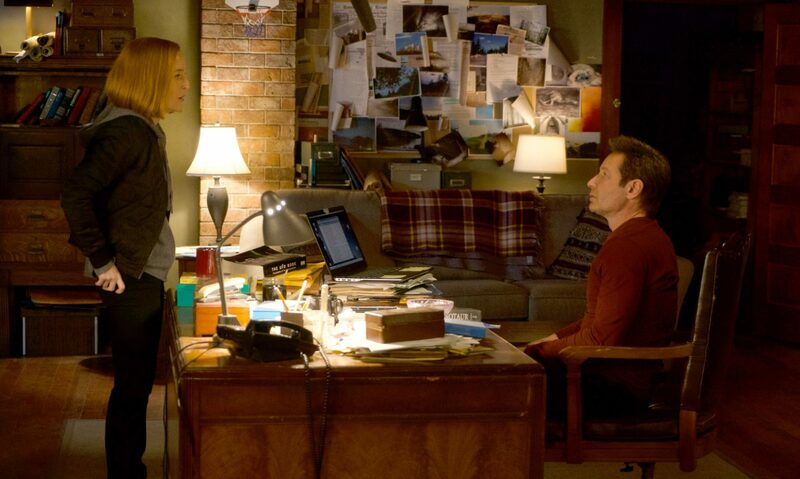 “The X-Files” was created by Chris Carter and is the sole property of 20th Century Fox Television.